Pink and Green Mama: * Cyber Monday Pink and Green Mama Crafts Homemade Gifts Kids Can Make Lesson Plan Sale - 50% Off! 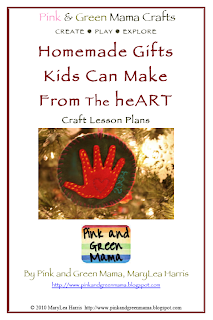 * Cyber Monday Pink and Green Mama Crafts Homemade Gifts Kids Can Make Lesson Plan Sale - 50% Off! is 50% off today only! The lessons are meant to be made together with your child. will be able to do a lot of the work by themselves! 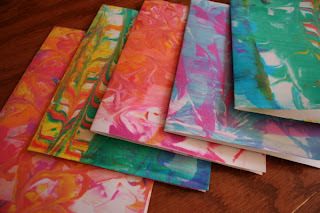 or materials you already have on hand?! home or classroom computer screen. Please click on the PayPal button above. and you will be ready to start making some homemade gifts. for a Pink and Green email. 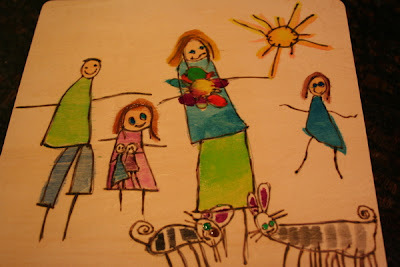 I am a busy mom, not a robot so please be patient with me! not for re-sale or reproduction.